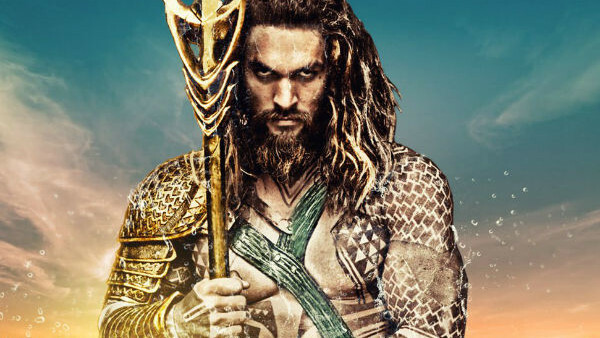 Will Jason Momoa's Aquaman float or sink? Casting has always been an absolutely essential part of movie production (duh), but in recent years it's exploded to become a key part of a film's promotion too. It is, after all, where much online chatter comes from - the rumours, the fan picks, the confirmations, the "who it should have beens" - and as such there's increased pressure on making the right choices and then making sure everything's locked down as early as possible (you don't want to have a Tom Hardy leaving Suicide Squad situation). And, credit where it's due, studios are really nailing it, both in terms of the reveal of information and the casting itself. Marvel in particular get levels of praise comparable to their box office takings for their astute casting across the board, from major headliners to obscure D-List support, and while they've not really hit it out of the park, people are certainly behind some of DC's choices (remember when people weren't too sure about Ben Affleck?). 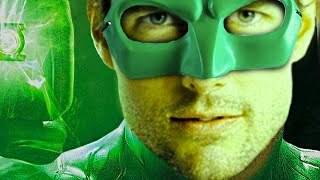 Beyond the geek friendly-franchises though, we're also seeing really strong, non-gimmicky casting for all manner of massive projects. But casting directors don't always get it quite right, evidenced by several upcoming films with really rather questionable actor choices that may spell doom for the entire project. Here's nine such movies.